HE'D BE A GENERAL BY NOW. Great food. Great prices. Great service. 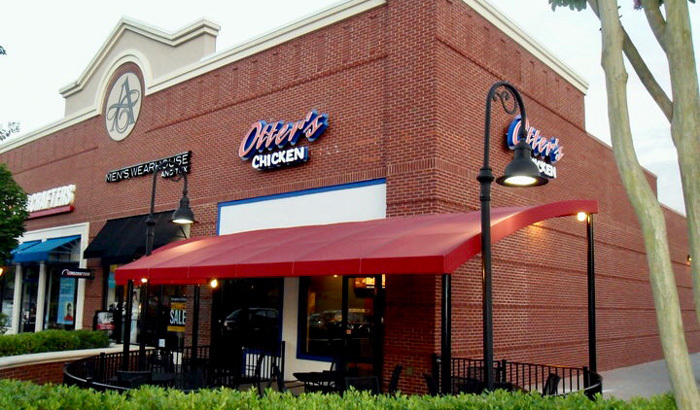 We’re a family-friendly, sports-themed restaurant that specializes in all things chicken. The casual atmosphere and fresh food keep our customers coming back for more. 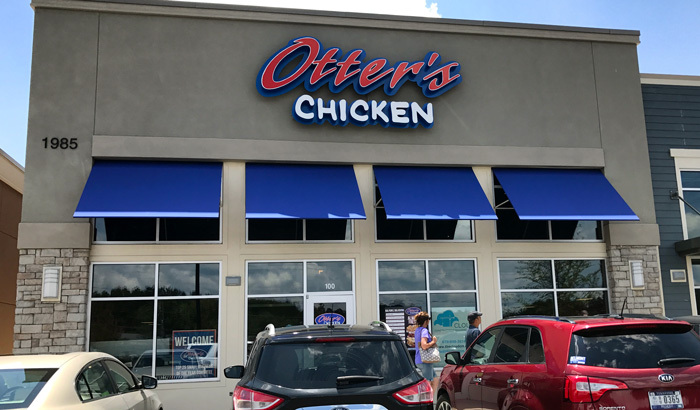 Otter's Locations Find one near you. 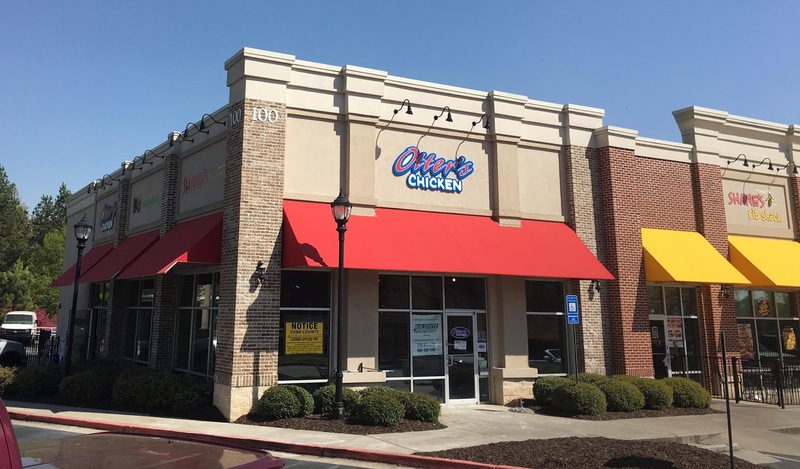 Named a Top 25 Small Business by the AJC FIVE years in a row, Otter’s Chicken has expanded to 3 locations in metro Atlanta, with plans to open a 4th in Summer 2018. 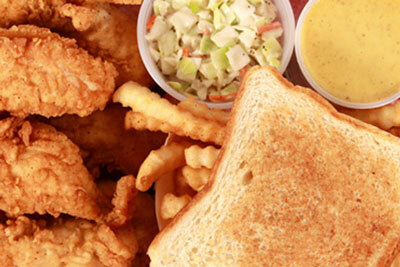 In the South, we love food and we love sports, but not necessarily in that order. Otter’s was built for both. For us, it’s about community and people. 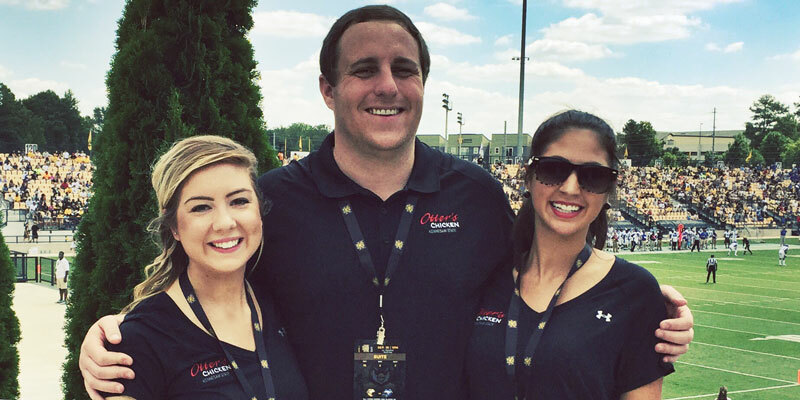 We love to serve local sports teams and their fans, whether it be in-store or catering their events off-site. 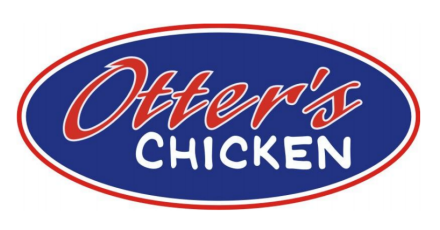 Otter’s was founded on the belief that all a restaurant needs is great food and excellent service to be successful. We truly believe in our mission to ensure that every customer that walks through our door is happy. 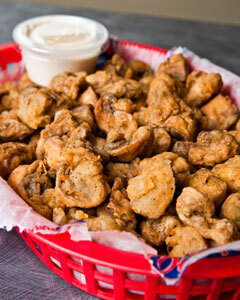 Fried, Grilled or Tossed. 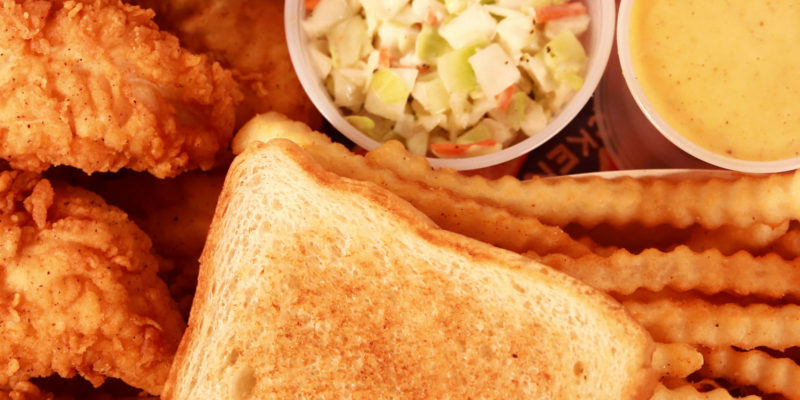 100% all-natural chicken cooked to perfection in soybean oil and prepared fresh, never frozen. 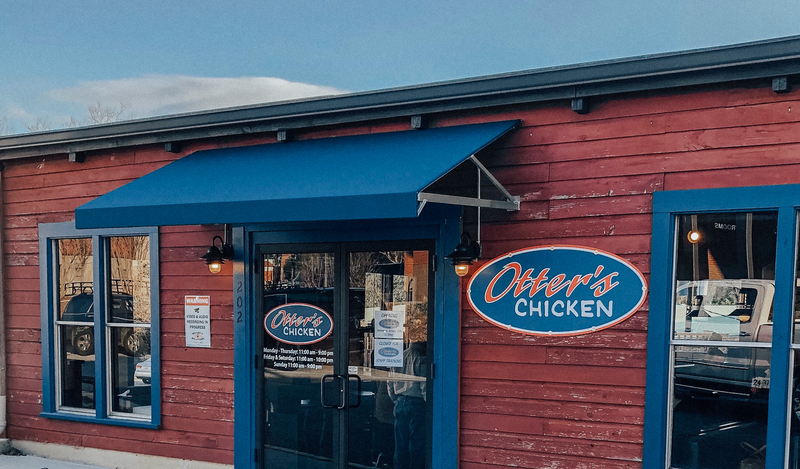 We make everything ourselves because we want it made right, even the famous Otter’s Sauce. We can come to you. 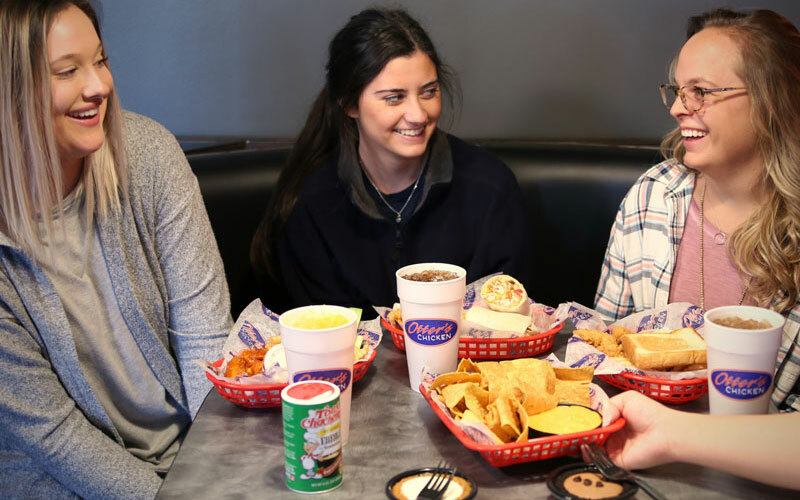 Our catering is top-notch and perfect for any type of party. 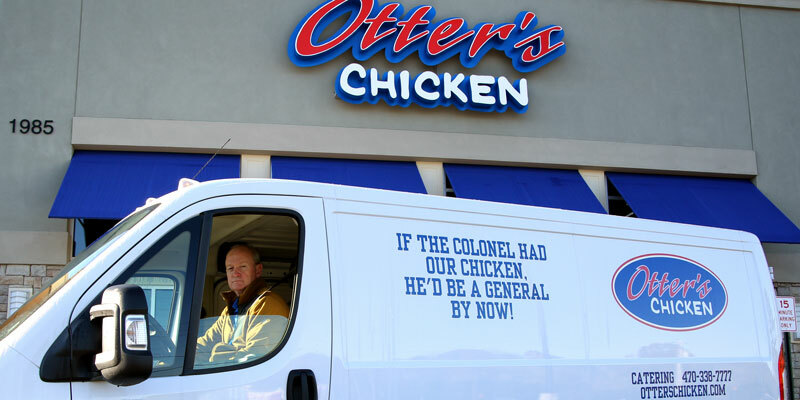 Make your next event a success with the Otter’s Chicken truck. 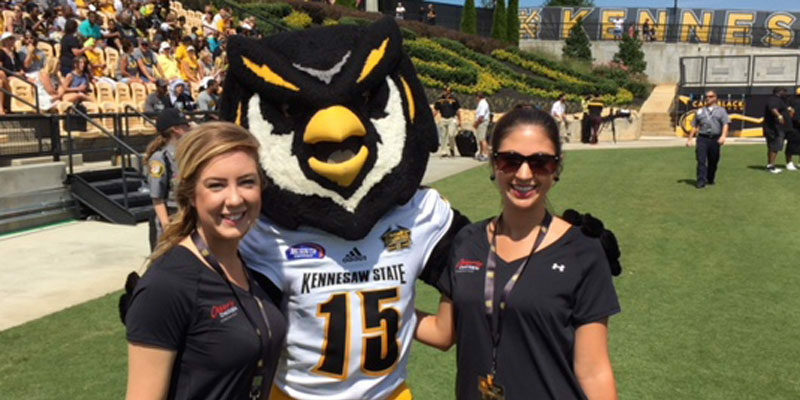 Our local schools and sports teams are at the heart of our business. We do everything we can to support them. Please contact us if you’re interested in partnership or fundraising opportunities.